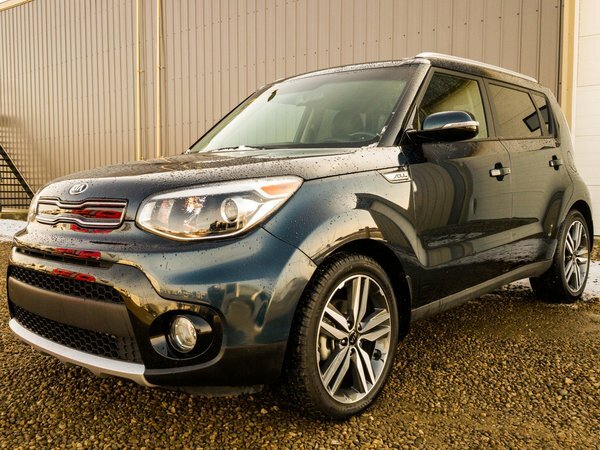 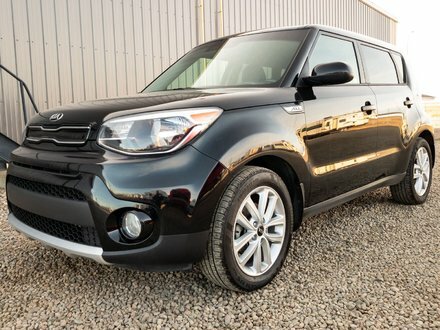 ONE OWNER, LOCALLY DRIVEN and LOW MILEAGE 2017 Kia Soul EX Premium comes with an EXTREMELY FUEL EFFICIENT 2.0L engine paired with an automatic transmission. 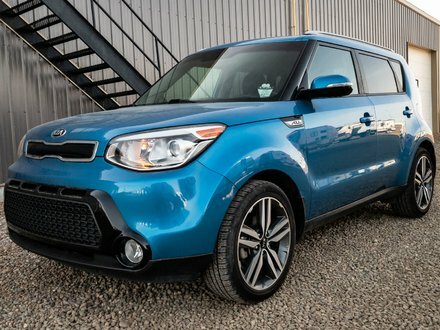 This AMAZING pre-owned Soul shows great and is ready to find it's next owner! 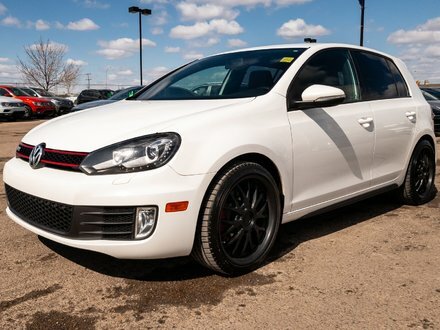 Best of all this comes with REMAINING FACTORY WARRANTY!